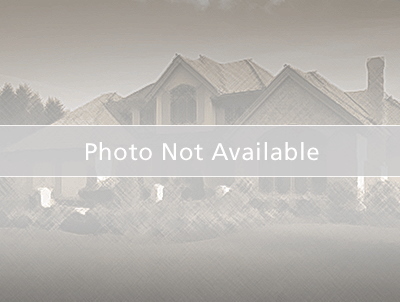 Terrific large lot, this will suit your dream home! Tons of privacy! Let the family spread out on this 2.73 acre lot! Verify all zoning and building requirements with the City/County authorities. Get this one before it's gone. Take I-275 S tothe Pine Ridge RD exit, go East on Pine Ridge to Collier Blvd, hesd North on Collier to Golden Gate Blvd W, turn East on Golden Gate to DeSotos Blvd S, head South on DeSoto to 18th Ave SE - to address.